1. Type 5 Reusable PP plastic. 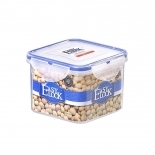 All Easylock plastic food storage containers are made of Type 5 PP plastic, which is also known as Polypropylene. It is reusable. Easylock is trustable because we value quality the most. 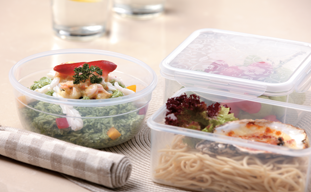 All our plastic products are BPA-free and Phthalate-free, which is safe for food storage. 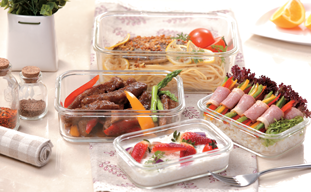 We've been certificated by FDA, EU, ISO, BV and LFGB as a premium plastic food storage containers supplier. 4. Safe in Microwave, Dishwasher and Freezer. Our products can stand with a broad range of temperatures (-20℃ to 120℃). 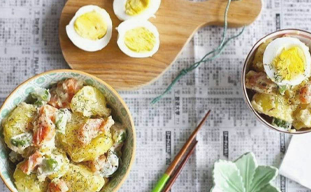 It is microwave-safe, dishwasher-safe and freezer-safe. 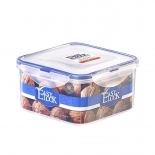 It is the silicone seal strip on the lid that makes it absolutely airtight. 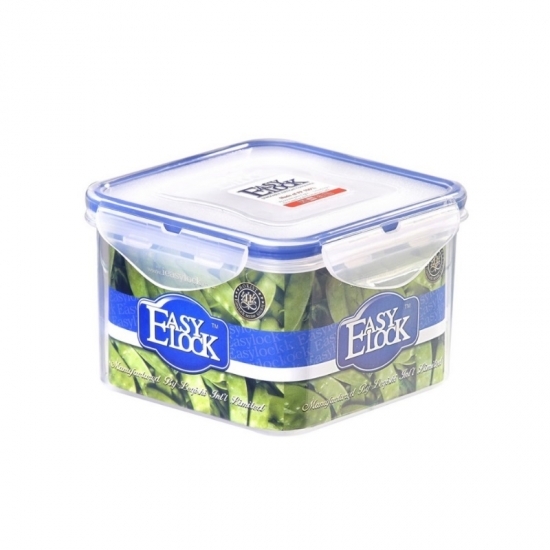 It's safe to use Easylock food containers to store any juicy foods or soups as you wish. It won't take up too much space in your kitchen. Just stack the food containers up in your kitchen and it will safe lots of space. When it's not needed, you can have them cleaned and nest them up in your cabinet.